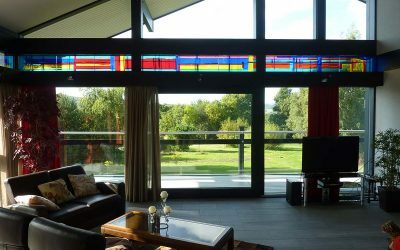 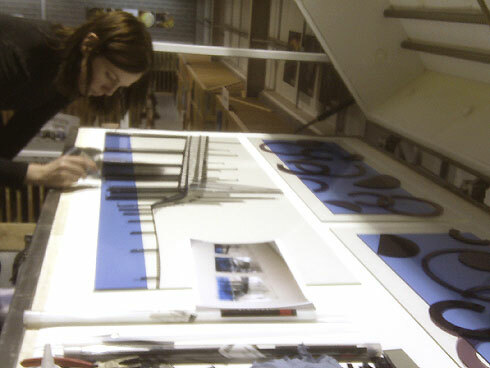 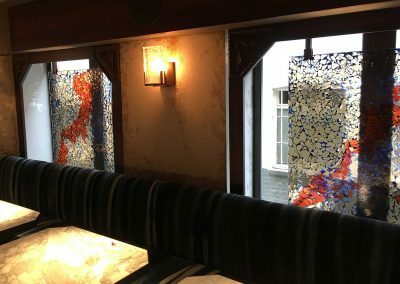 We are one of the UK’s most innovative glass art companies with an established reputation for designing and making original glass art features using kiln-formed glass. 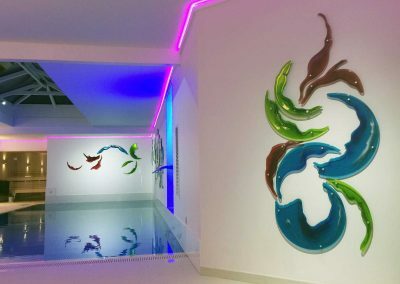 We produce work for private customers, interior designers and architects and have many years of experience in creating art for homes, offices, hospitals, swimming pools, hotels, restaurants and even super-yachts. 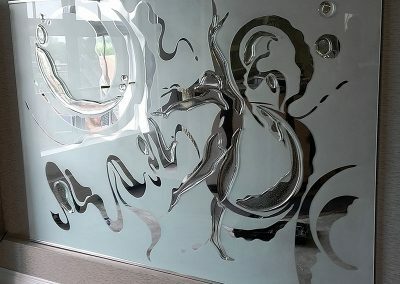 Whatever you want to achieve, we can work with you to design and make the perfect glass art feature for your space. 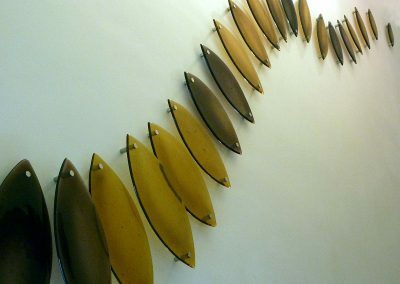 Our portfolio includes a wide range of wall panels, multi-component wall sculptures, lit features and screens which can be replicated to commission, or be just the starting point for an idea. 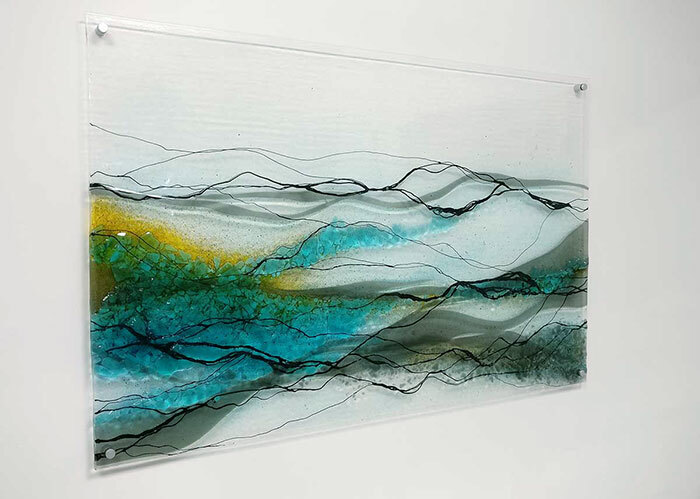 Our web shop also has a fantastic range of smaller glass art wall pictures and tableware available to purchase online. 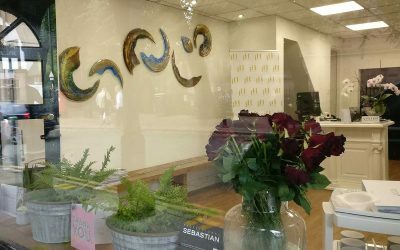 Having recently relocated to the historic city of Chester, Philip Hughes hairdressing needed some wow-factor pieces to lift their new salon. 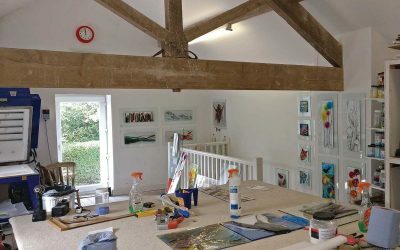 Inside you'll find a multi-component sculpture and several of our new range of glass-framed wall pictures.